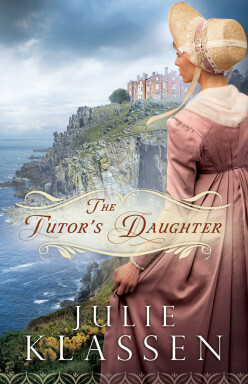 If you like books set in historical England, then let me be the first to recommend The Tutor's Daughter. I love this setting for books because I love learning about different cultures, ways of life, and the castles that royals and the rich lived in back then! Not only did Julie Klassen mix in these great elements into this book but she also add a great romance, drama, conflict, and mystery!